Our state, like all states, provides an education to young people. It is paid for with tax dollars. The state collects income taxes and provides the amount they deem as necessary for a “sound basic” (Leandro) education to school districts. The county where those students reside must provide the buildings and such things as electricity, repairs, maintenance, etc. Over the years the state’s definition of “sound basic” has caused counties to pick up the slack by raising their property taxes to pay for the shortfall. And raising property taxes requires county commissioners to vote for a tax rate increase…and there is the problem. Our state is among a handful that does not give school boards taxing authority. Because of that, one elected board (commissioners) must decide how much another elected board (schools) should receive for the next year. If a tax increase is required, there will likely be a fight. Generally, only those passionate about the importance of public education seek a school board office – dealing with parents on emotional issues that impact their children is challenging to say the least. But those elected officials do not generally have political ambitions and they do not raise anyone’s taxes. So they hire a superintendent to determine what is needed, and ask for it. On the other hand, county commissioners often have other elected offices in mind when they serve. And since raising taxes will be held against them in future elections, they try not to raise taxes ever, but especially not in an election year. In 2018 all Wake County Commissioner seats are up for election due to the voting map mess. (Traditionally half of the county commissioners run every two years for a four-year term). In no-growth counties, voters have figured out there is inflation that impacts the cost of education (teachers raises, utility rate increases, gasoline prices), and so property tax increases are just about unavoidable. Rural county property tax rates are generally higher than urban. In high growth counties, like Wake, it is hoped that the growth (new construction) will increase property tax collections enough to cover the educational growth (students) and inflation along with inflation in other county services. In Wake County, long-term revenue growth averages 3%. So if education inflation would average that, there should be no problem with the funding, right? Unfortunately, the growth comes with more people, and 25% of those people are children…who go to school. Now that’s a different kind of inflation: more buildings/classrooms are needed, more teachers, more supplies, more electricity. So a growing county ends up with the need to fund growth in student population and inflation…and that always exceeds the growth in county revenue…meaning tax rates must be increased just to provide the same level of student services. The impact of the Great Recession had a huge negative impact on public schools in Wake County. On a per pupil basis, the state provided $5,273 for the year June 30, 2008. In the year ending June 30, 2018, it had grown to $5,621 (after declining as low as $4,732 for 2011). If the state had increased per pupil funding by 2% inflation per year, the rate would have been $6,428 for the current year. That difference of $807 per pupil times Wake’s 160,095 students equals a shortfall this year alone of about $129,000,000. Taking the same math to the County Appropriation shortfall of $148 per pupil ($2,651 – $2,503) produces a total of over $23,000,000. So WCPSS is $152 million short for this school year alone in trying to keep the same level of services as ten years ago which explains the shortages we hear about regularly. In a broader context, Wake County’s per pupil funding is more than $2,500 per year BELOW the national average, and hundreds of dollars below every major urban area in our state. That should not be a surprise since our property tax rate is at least 20% below every major urban area, too. And that is after the current county commission raised taxes in two of three previous years. And we wonder why educators are always complaining about being underfunded? Tom Oxholm is a member of WakeEd’s Leadership Council, an advisory council composed of business and education leaders from Wake County. 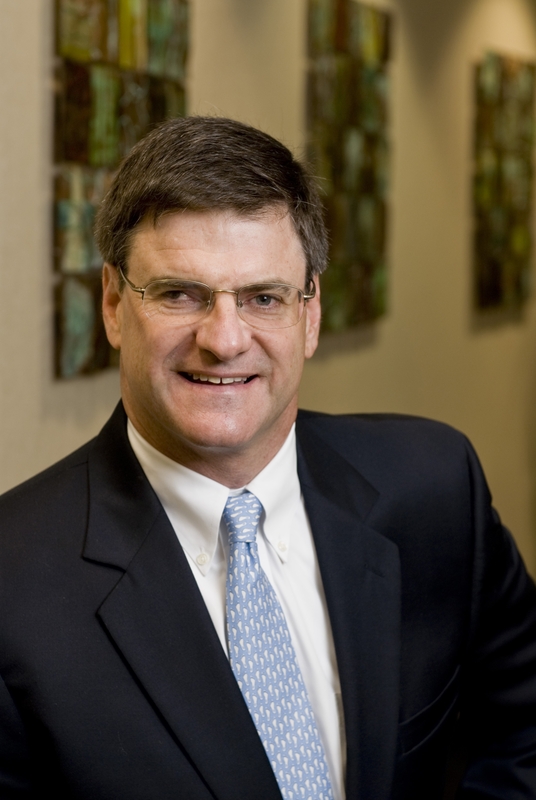 Oxholm, a CPA, also serves as the CFO of Wake Stone Corporation in Knightdale, and served on the Wake County Board of Education from 1999-2003.